Does the “Counter” affect the “Offer”? If your countertops are damaged, no matter the price point of your home, they should be replaced. No one will purchase a home that is not well cared for. If they do, they expect a much lower purchase price. It would cost less to replace the countertops. Another downside to not replacing them is that most potential buyers are in the market for move-in ready. So even if you lower the price to accommodate, you are more likely to lose some potential offers altogether. Will updated Formica do? 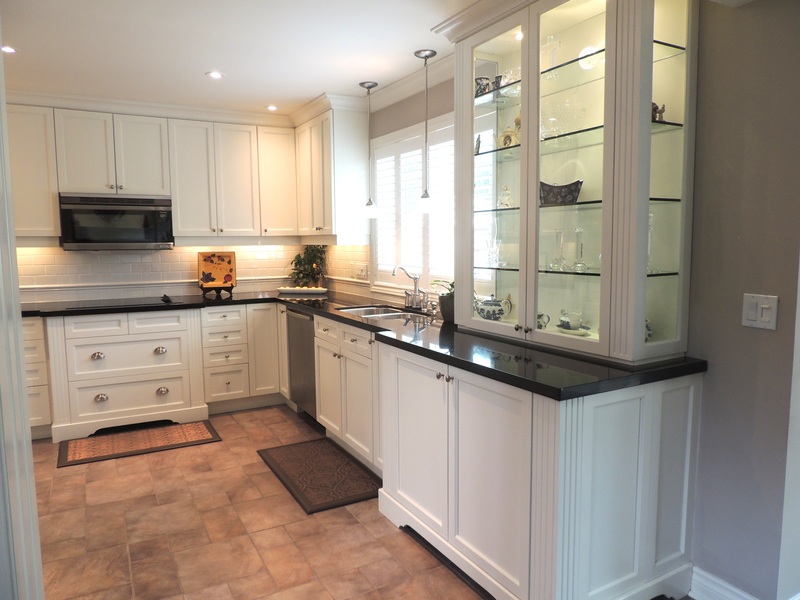 There is granite, quartz, Butcher block, and so many, many choices. The answer is based on a few questions about the property. What are the comparables in the area? If your home is in good shape and has had many upgrades throughout then having updated counters will give you the edge to show your home as move in ready. There are many grades of granite at different price points, so your choice should depend on the price point of your home. In $200 and $300-thousand and under, stone countertops are not typically expected but would give you the edge over your competition. 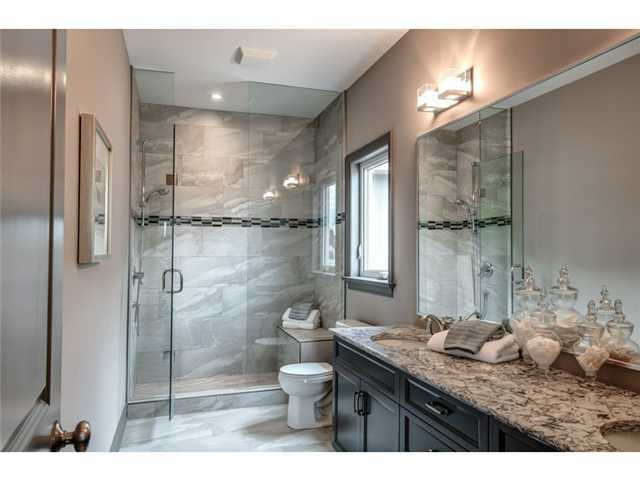 If your price point is more than $300.000 plus then most buyers are looking for granite and are willing to pay extra. Last consideration when replacing countertops is the condition of your kitchen cabinets. They should be solid and in good condition. Shiny new counters, especially a higher-end countertop like granite, added on top of dated old cabinets makes those cabinets stick out like a sore thumb and just serves to highlight how awful they really are. 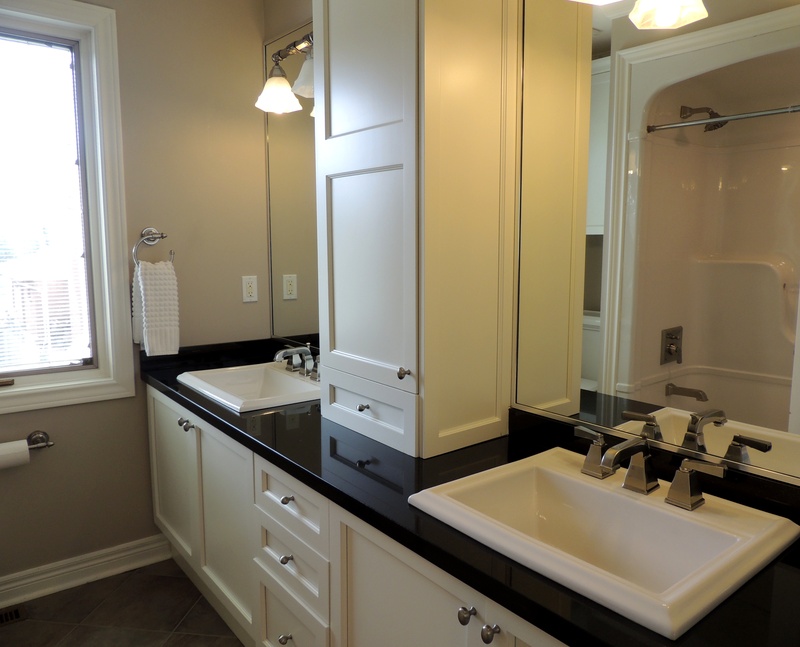 So clean them up, replace the hardware, re-stain and/or paint the cabinetry and it will compliment those beautiful new stone countertops and make your investment shine. Does Staging work? You bet it is!! Does staging work? Yes it does!!! 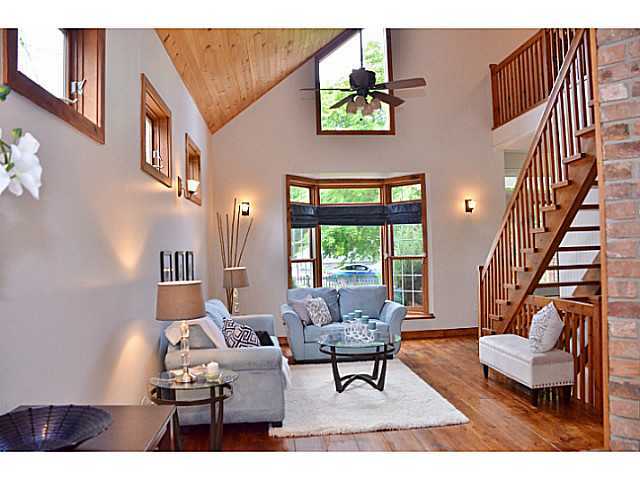 Does staging work and does it help to sell your home faster? You bet it does! I was asked to stage a row of townhomes back a few months ago. There were 8 units and they were listed for almost 6 months without any offers while they were vacant. Upon entering the condo I realized what part of the problem was! The condo had a very nice open concept feeling, you walk in the front door and you had a straight sight line directly from front, through to living room/dining room/ kitchen and then to the back yard. We did recommend to the builder that they add a raised deck off the back patio doors, which they did for the model home, this gave the buyers extra living space outdoors. The open concept was terrific and it is what buyers are looking for, but the main problem of the condo was the narrow and long living room/dining room area, which created an almost bowling alley effect. Buyers were having a hard time envisioning where and how they were going to set up their furniture, and how they were going to use the function of each space. We staged the model using the furniture to create the function of each separate space as shown in the picture below. First area was the living room, second area was the dining room, but in between both spaces we added a buffet side cabinet , and when placing it in between both rooms, it told the buyers where the living started and ended and where the dining room started and ended, thus giving each space its own function. 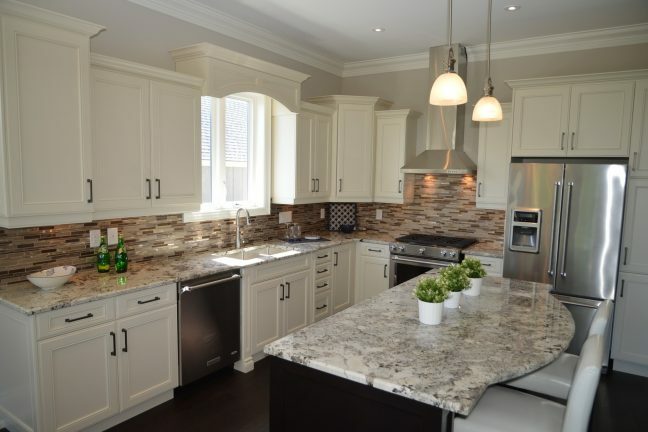 The townhomes were built very well, with beautiful hardwood floors throughout, granite counter tops, beautiful backsplash and very nice kitchen…. Once staged they sold two units, one was the staged unit one was the vacant unit. Great!! I was so thrilled and I was hoping for the quick sale of the other 6 units. 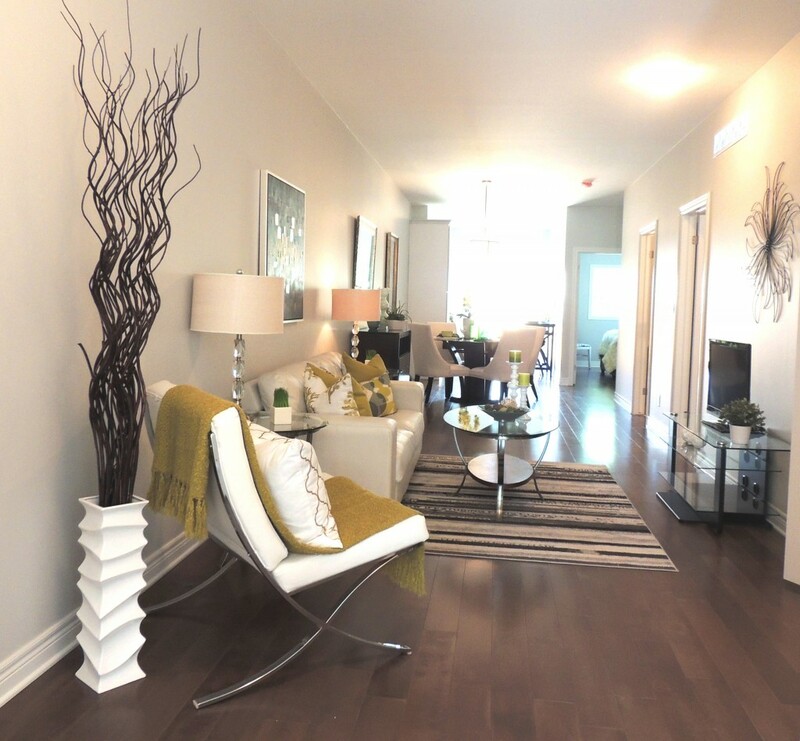 Since the staged unit was sold we had to move our furniture and accessories down to another vacant unit, which we did and then we had a new model condo to show to potential buyers! Does staging work? What happened in the next two months is why staging does work!!!! I am happy to say that all are now sold except for one!!! Fantastic right? 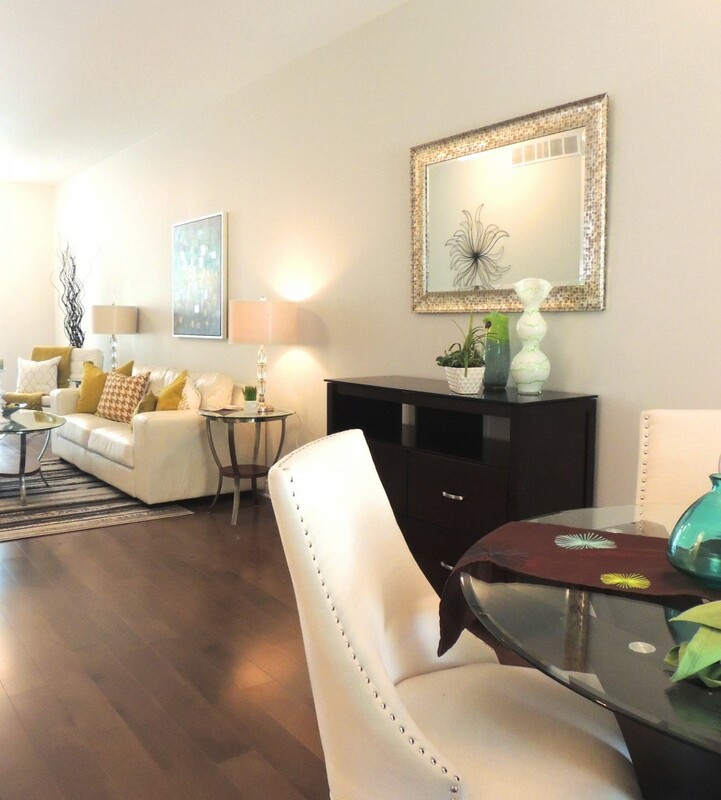 Well every single townhome that sold was a staged model unit!! We moved our furniture and accessories 5 times !!! The home buyers had the opportunity to purchase a vacant unit and not a staged model, but in every case, every unit that was purchased ,the buyers choice was always the staged unit over the vacant unit! We LOVE our great rooms! It seems that we LOVE our great rooms!! The trend in the last 10-15 years has been shifting away from our small compartmental rooms to our large, open and spacious GREAT ROOMS. Continue reading We LOVE our great rooms!